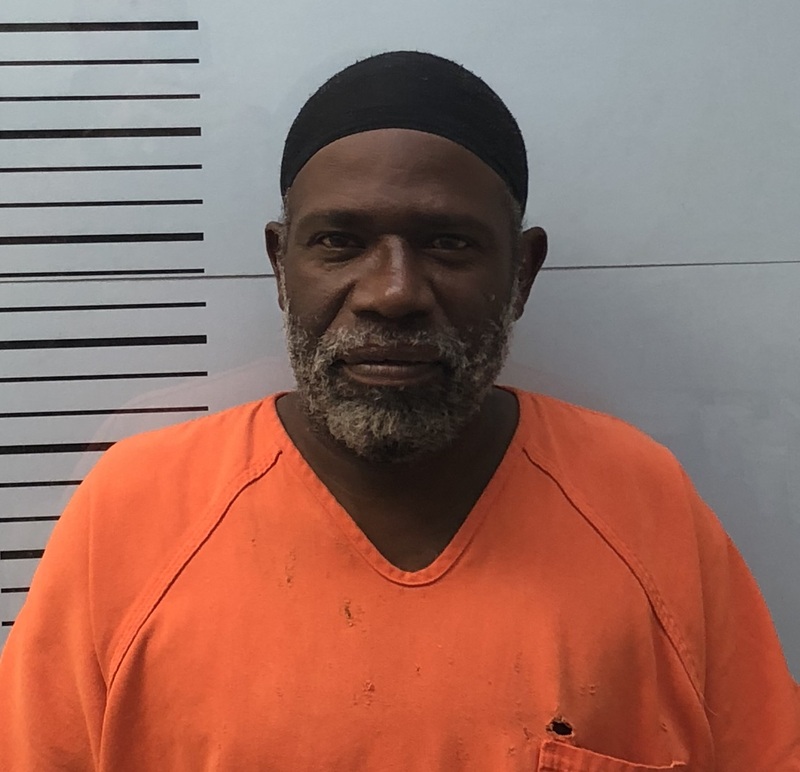 On Wednesday, July 25, 2018, at approximately 12:30 PM, an officer with the Oxford Police Department made a traffic stop on Pegues Road and came in contact with Andre Jones (48 of Oxford, Mississippi). A DUI investigation was conducted on Jones where officers learned that Jones had at least five prior DUI convictions on his driving record. Jones was transported to the Lafayette County Detention Center where he was booked for DUI 4th, No Driver’s License, No Insurance, and Vehicle Noise Violation. He was given a bond of $10,000 by a Justice Court Judge.